Our program is a very simple concept – provide 3rd or 4th graders the opportunity to compete against another classroom to see which class can generate more fitness moves over a certain period of time (generally four weeks). 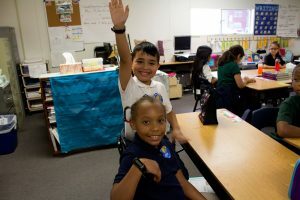 Kids are provided fitness trackers over a six week period with the first two weeks being a ‘non challenge period’ (kids aren’t competing against the other classroom during this time, thus this establishes our baseline for the average number of moves the kids generate). 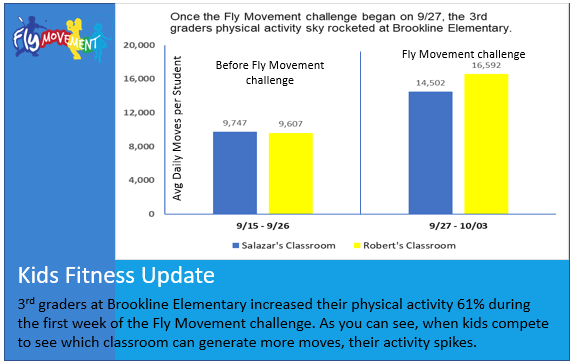 In the last four weeks when the kids are competing against each other, we are able to assess if they are more physically active by analyzing the data from the fitness trackers. Here is a behind the scenes look at how our program works if you want to implement Fly Movement or a similar program with your children. 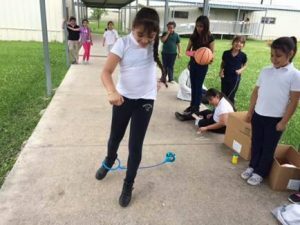 Fly Movement visits 3rd graders for the first time and provides them the opportunity to wear a fitness tracker for our kids fitness program. 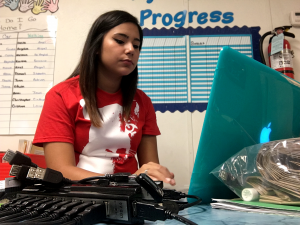 Jennifer from Fly Movement, syncing the kids fitness tracker data. Analyzing Kids Physical Activity for kids fitness program. Step 4: What we do on our 2nd visit with the kids. Step 5: Our last visit with the kids.